Pet Parenthood has never been so rewarding! 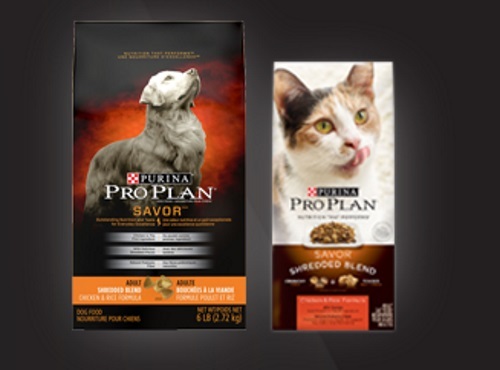 Enjoy up to $85 in savings with an exclusive rewards kit from Purina Pro Plan and Petsmart! Sign up at the link below and get a Free Small bag of Pro Plan Dry Pet Food (up to a value of $22), Free 30 Minute Private training session (up to value of $45), $10 off any Petsmart grooming service and other valuable coupons. Want even more Free Samples/coupons? Complete the Shoppers Voice 2017 survey here.